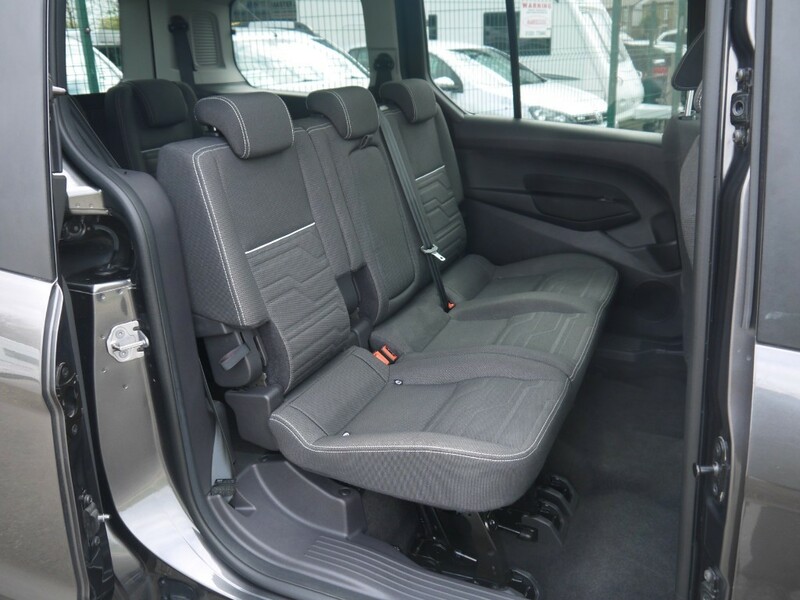 Another great 7 seater just arrived and awaiting preparation. 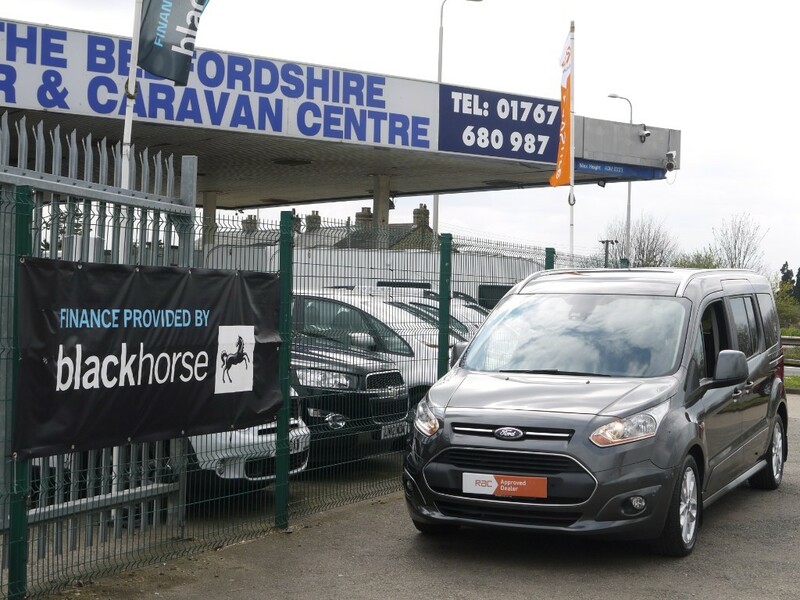 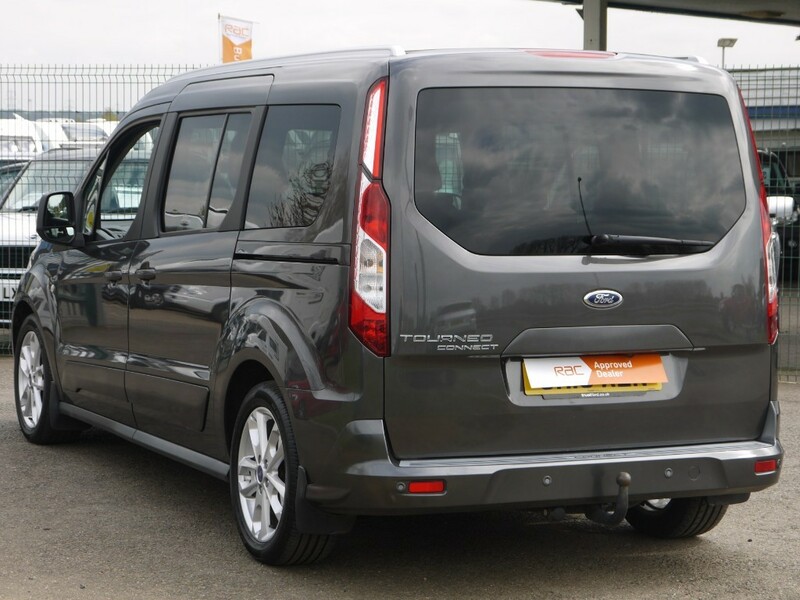 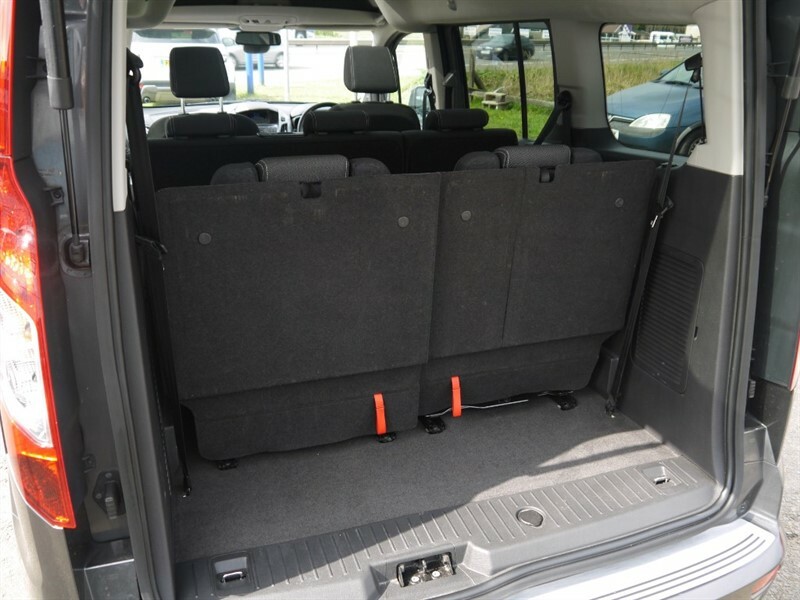 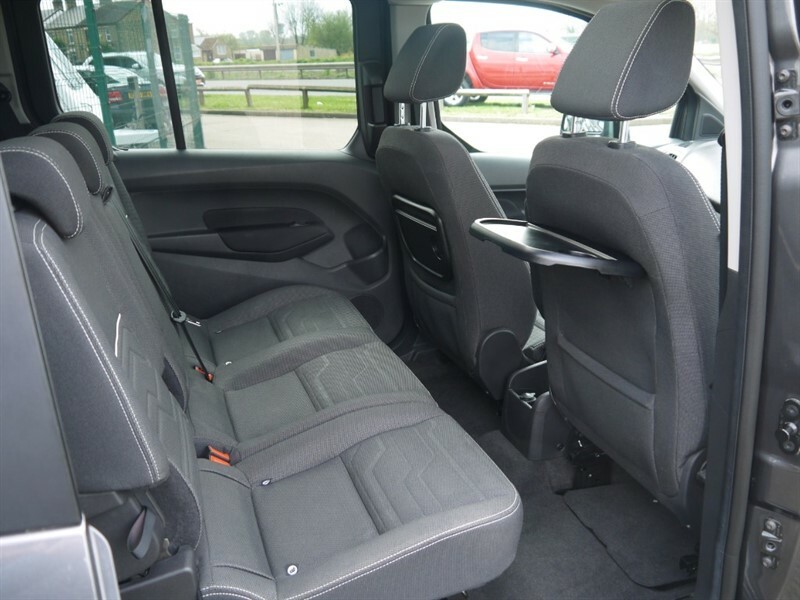 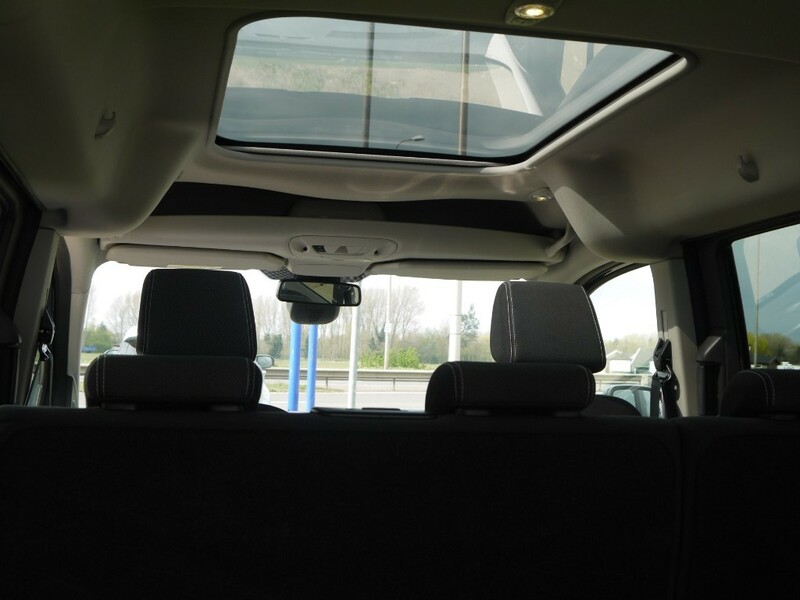 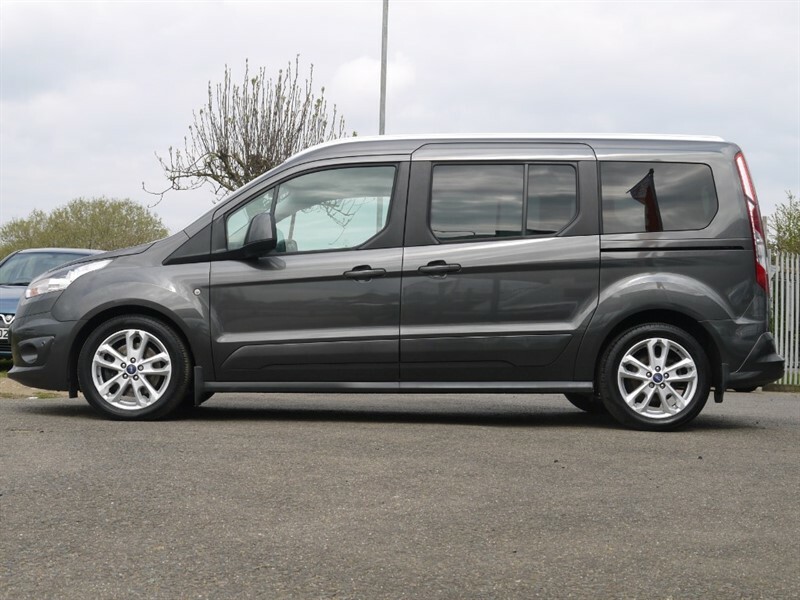 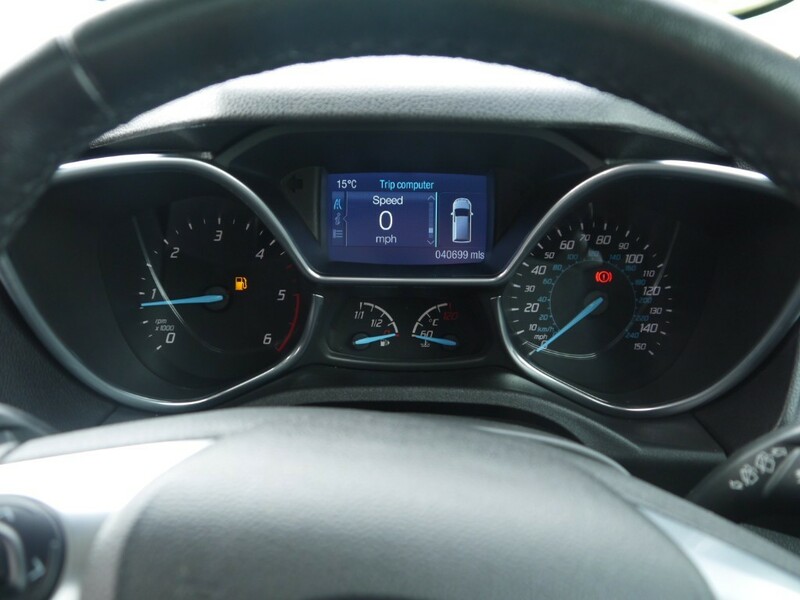 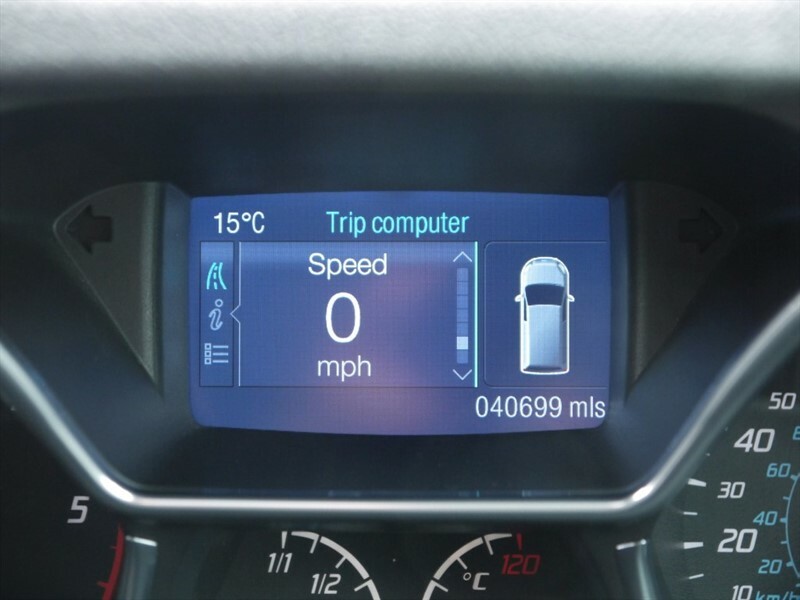 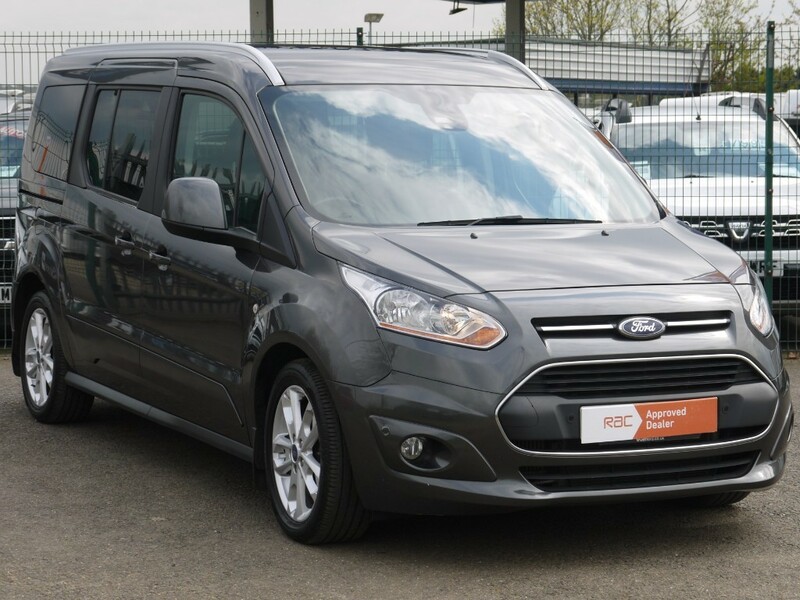 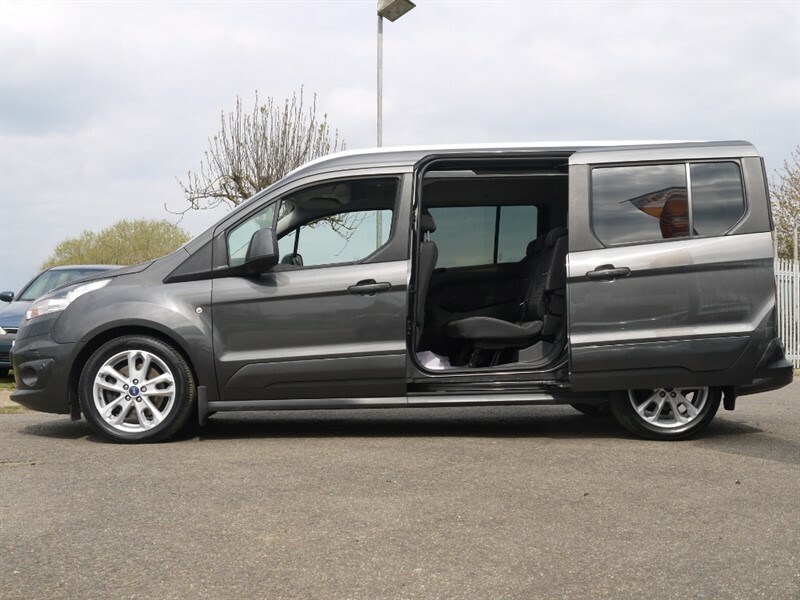 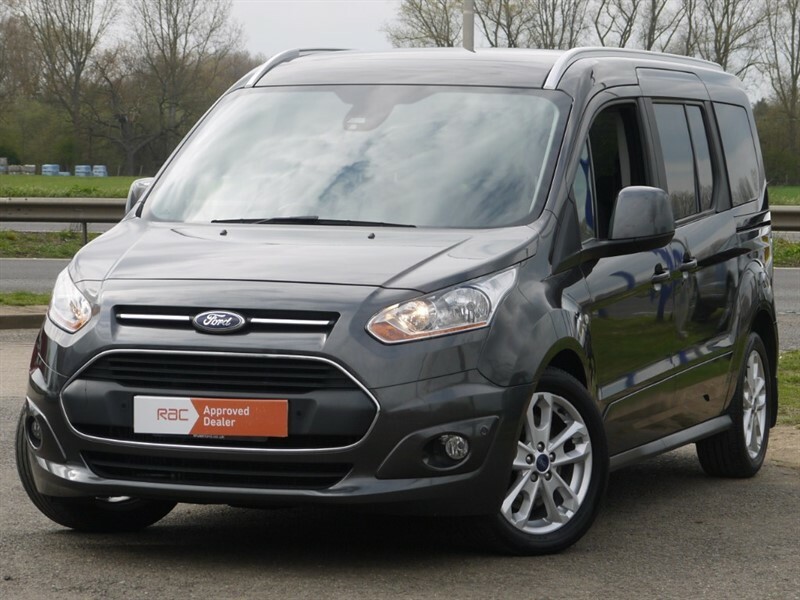 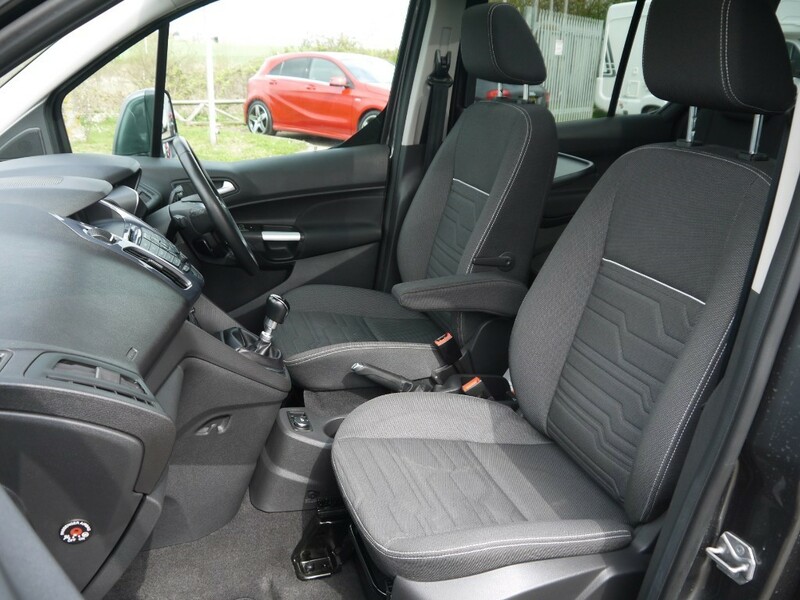 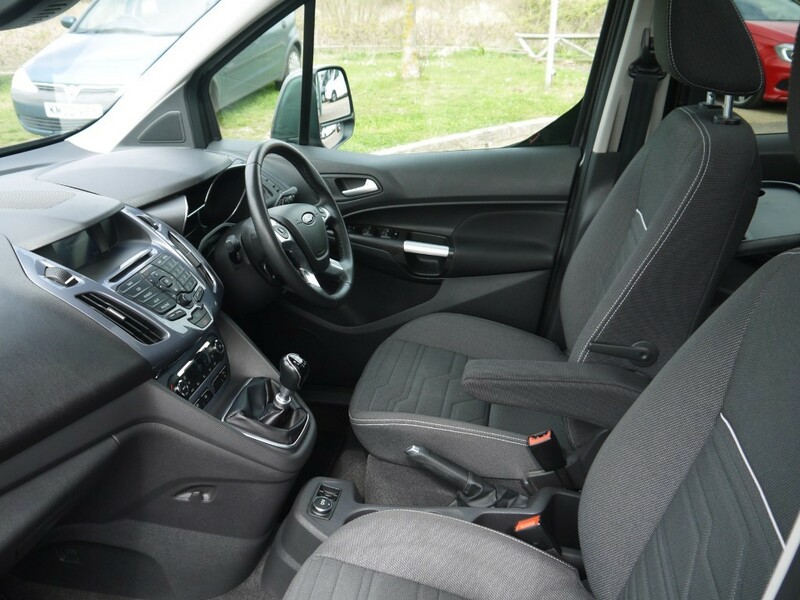 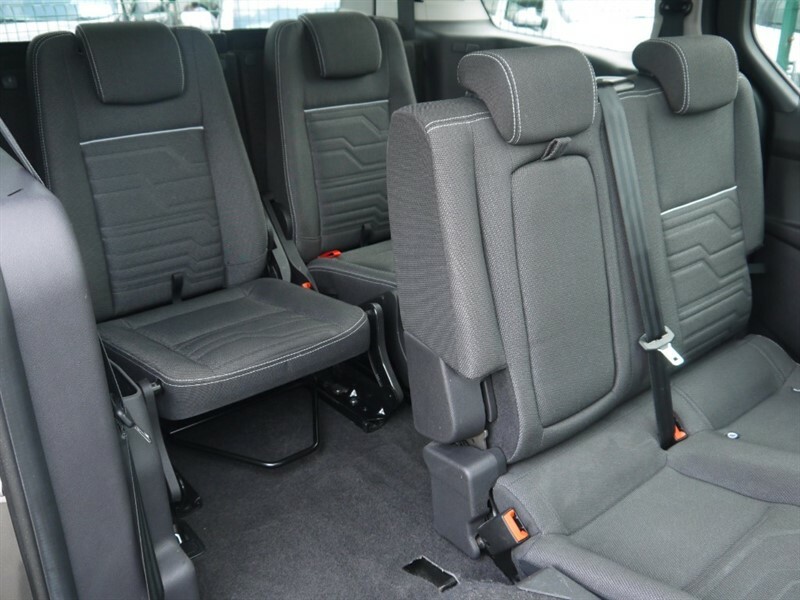 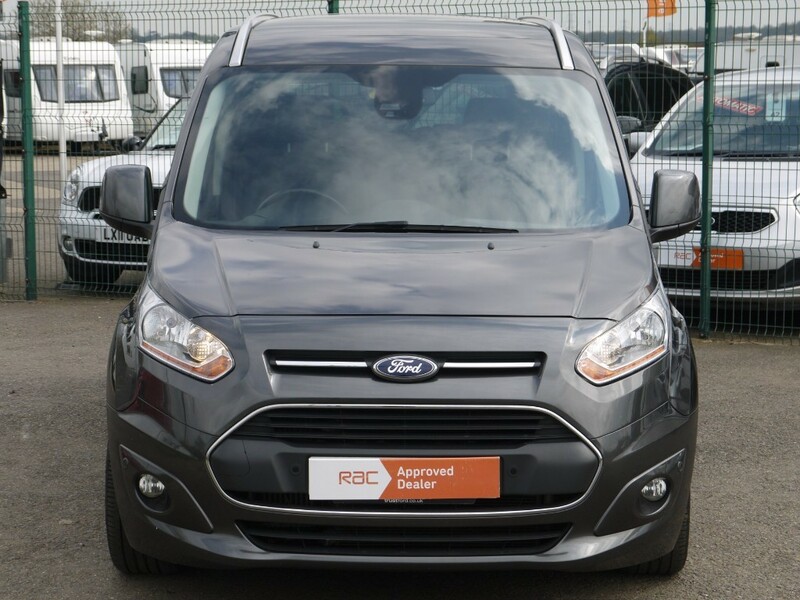 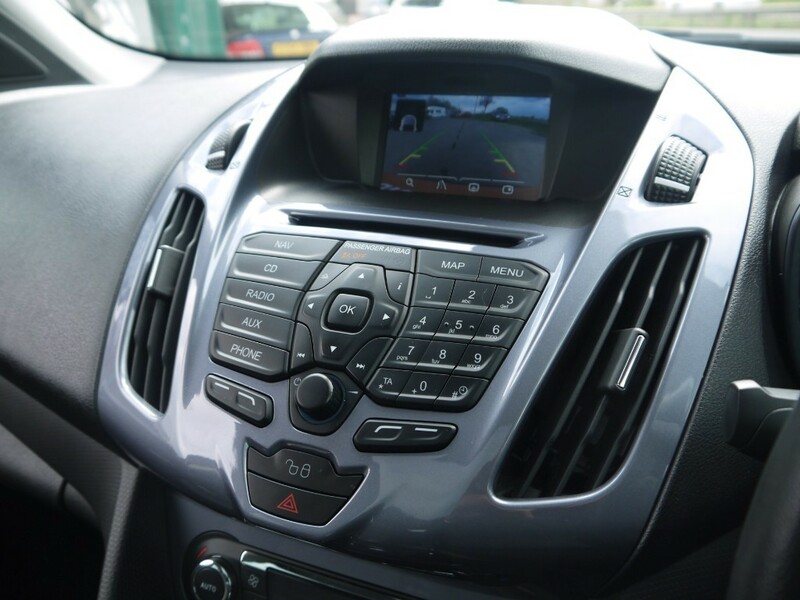 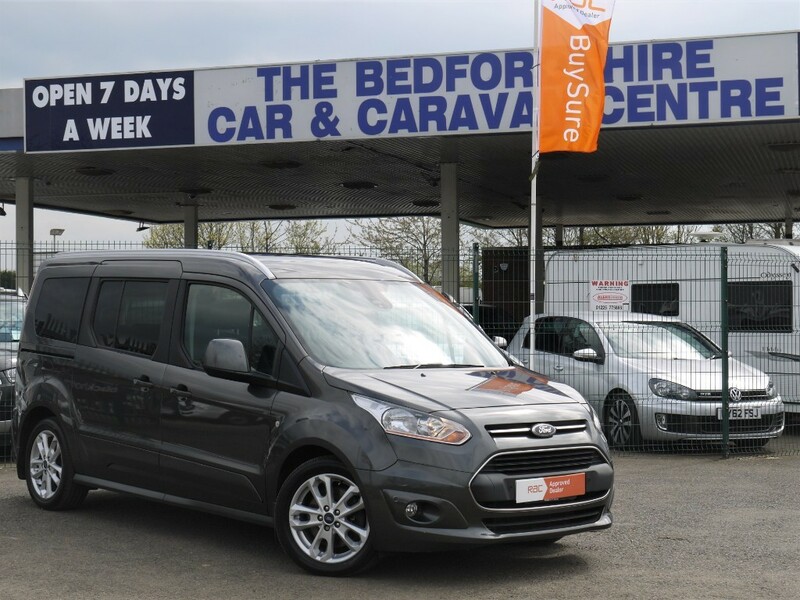 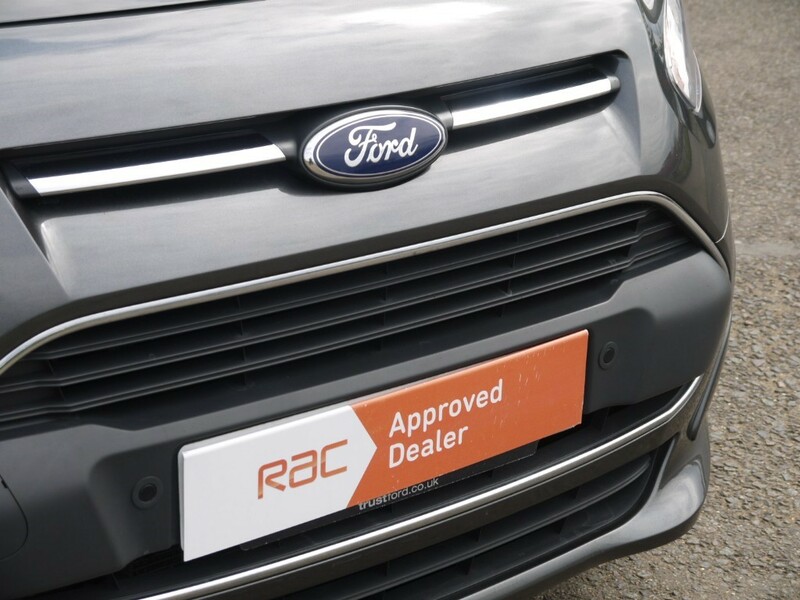 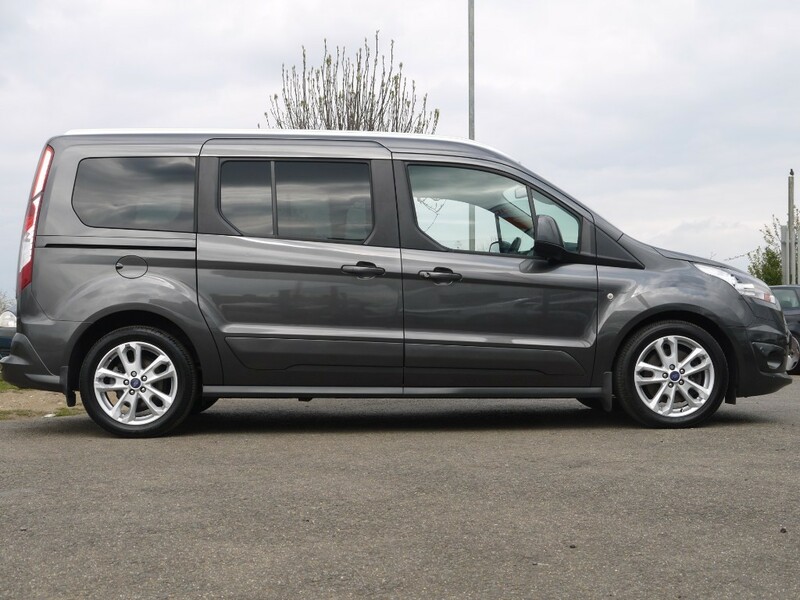 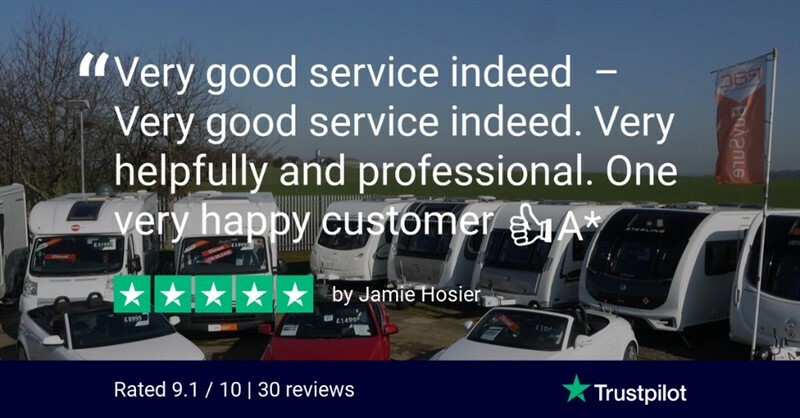 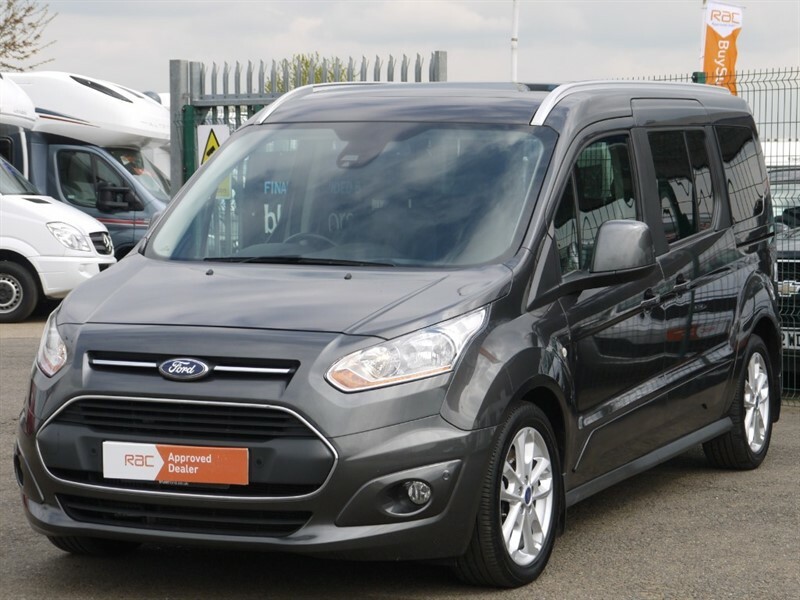 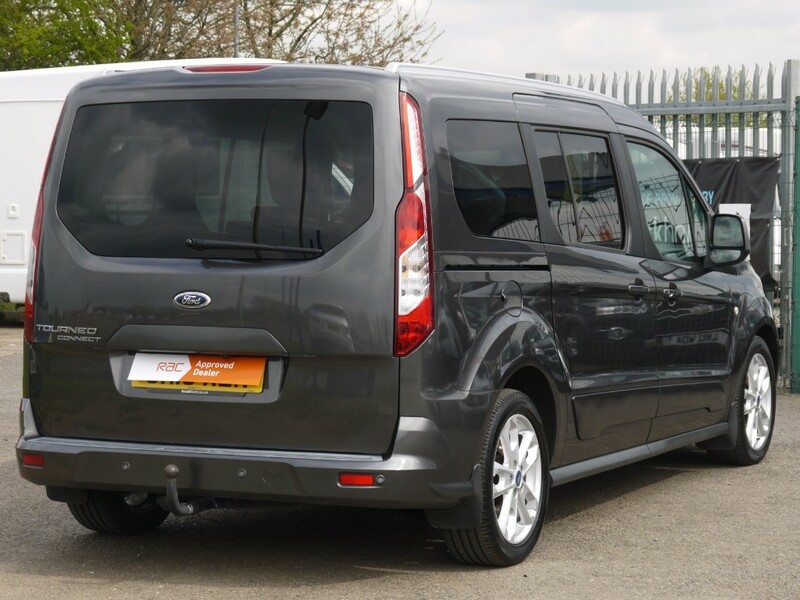 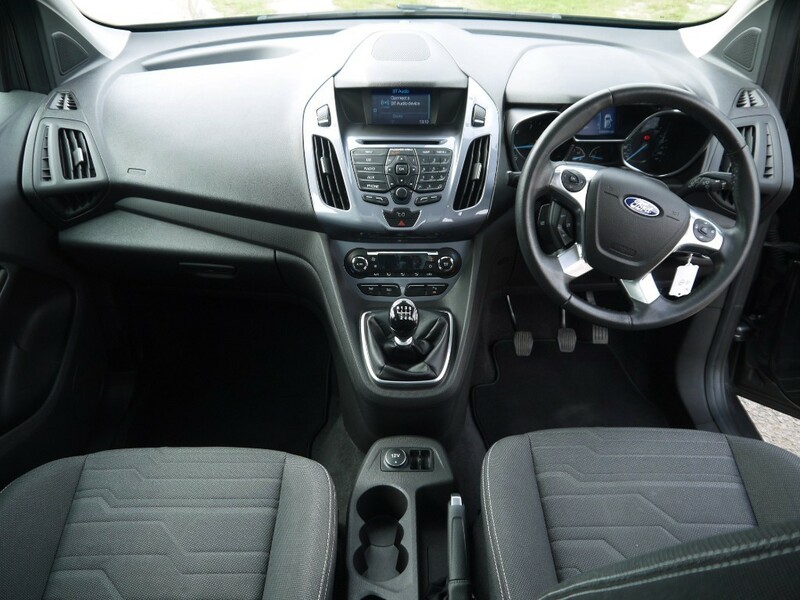 This very versatile 7 seat Tourneo with twin sliding doors, Sat Nav and all the usual Titanium refinements comes with a full ford dealer service history and has been privately owned so there is no VAT to pay on this one. 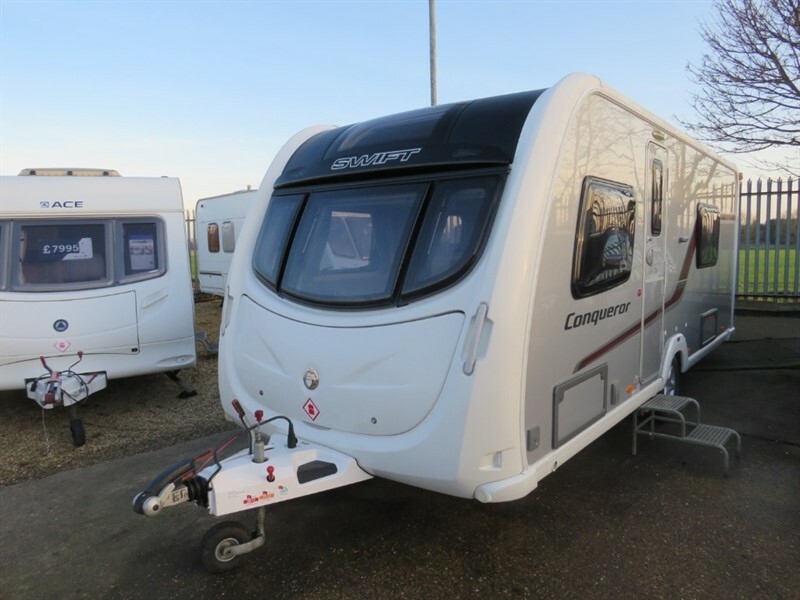 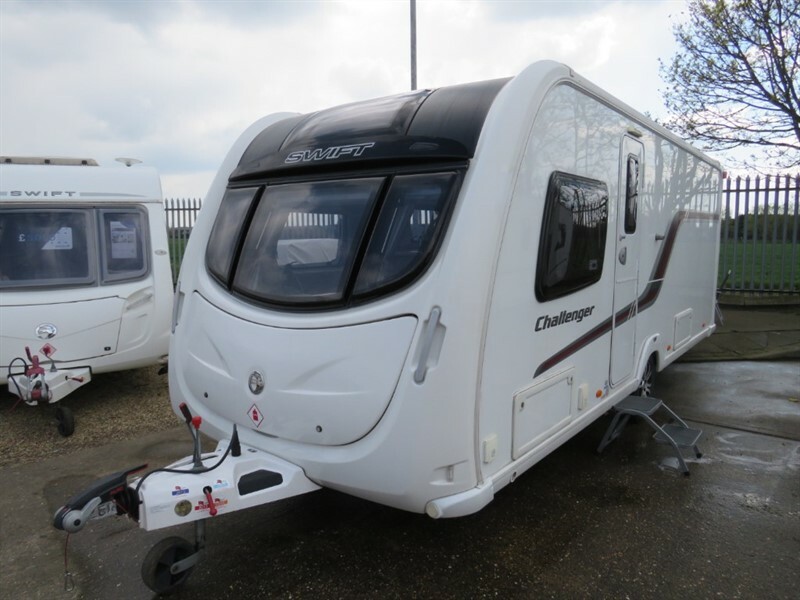 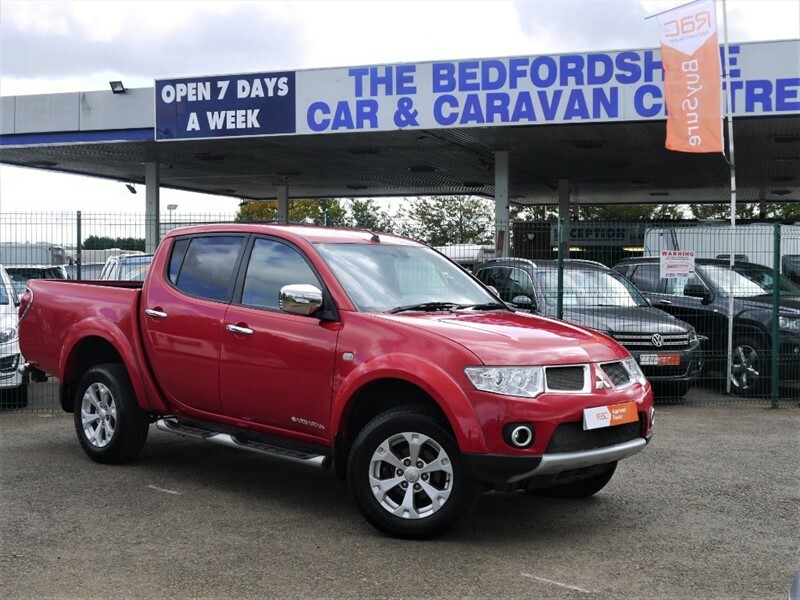 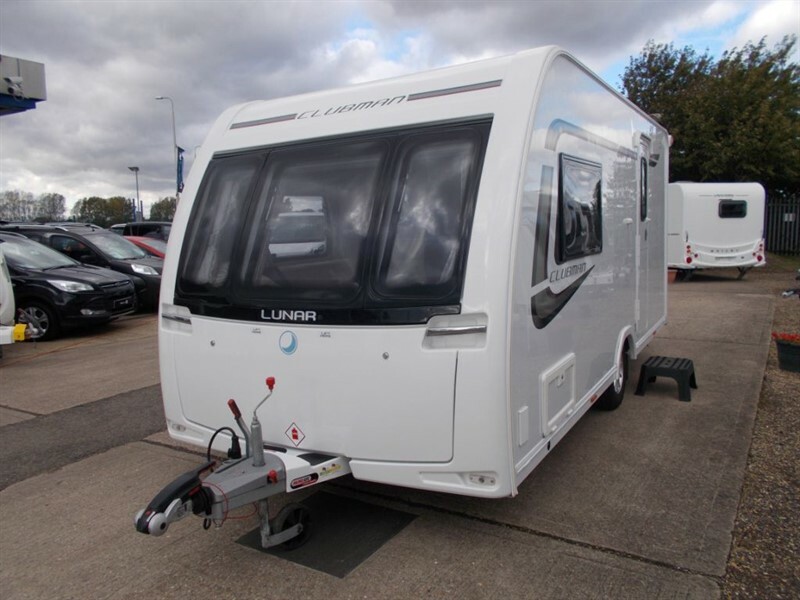 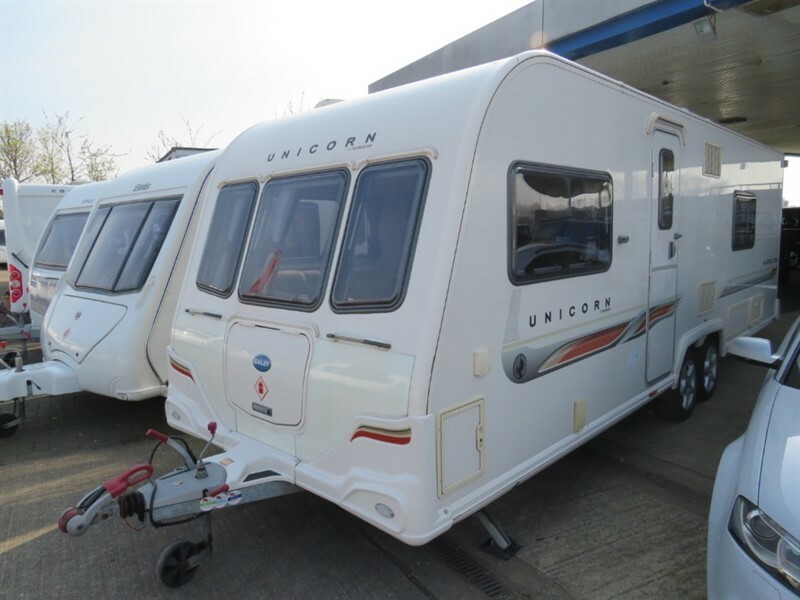 Still being prepared but available to view, call us on 01767 680987 to check availability. 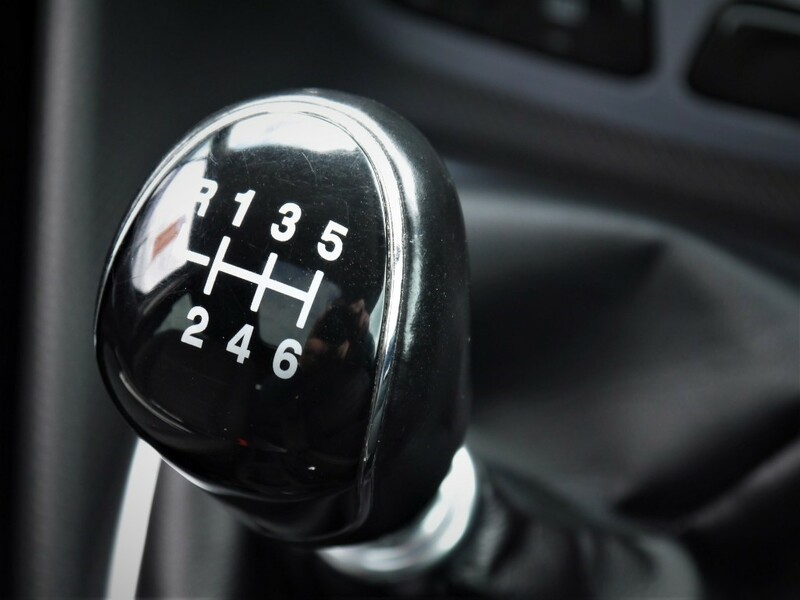 Competitive finance arranged and part exchanges welcomed.